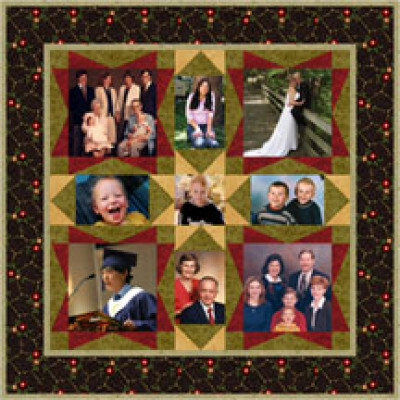 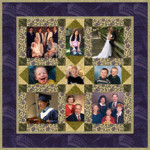 Photo memory quilts need not be boring! 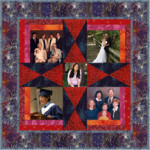 It's all in the fabrics and layout you choose... and this one just couldn't be easier! 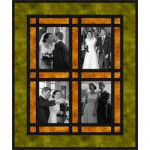 And lovely, too!